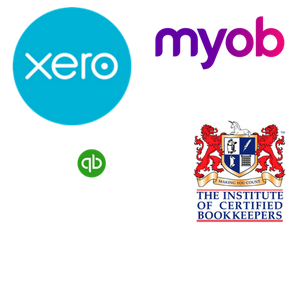 In addition to our regular bookkeeping support services, we also offer a specialised trade business support program. Bring in the expertise of real tradesmen and real business people who have actually put these systems into their own businesses. Integrate your “office” and “field” systems together, allowing your needed business documents and information to be with you at all times, through either a smart phone or tablet. Move to a paperless compliance documentation, job tracking and invoicing system. Our admin support staff are highly experienced with the workings of trade businesses, providing payroll, invoicing, payment chasing, compliance documentation and other support to a wide range of trades. Tap into our alliance partner networks. 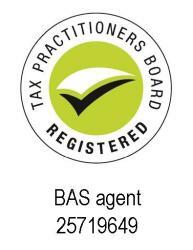 Our subject matter experts assist our clients in areas such as cashflow management, business loans, financial forecasting, budgeting, website development, HR systems, insurance, IT, social media and marketing. Save significant time and money by tapping into our tried and proven partner businesses. Need help to grow your trade business?